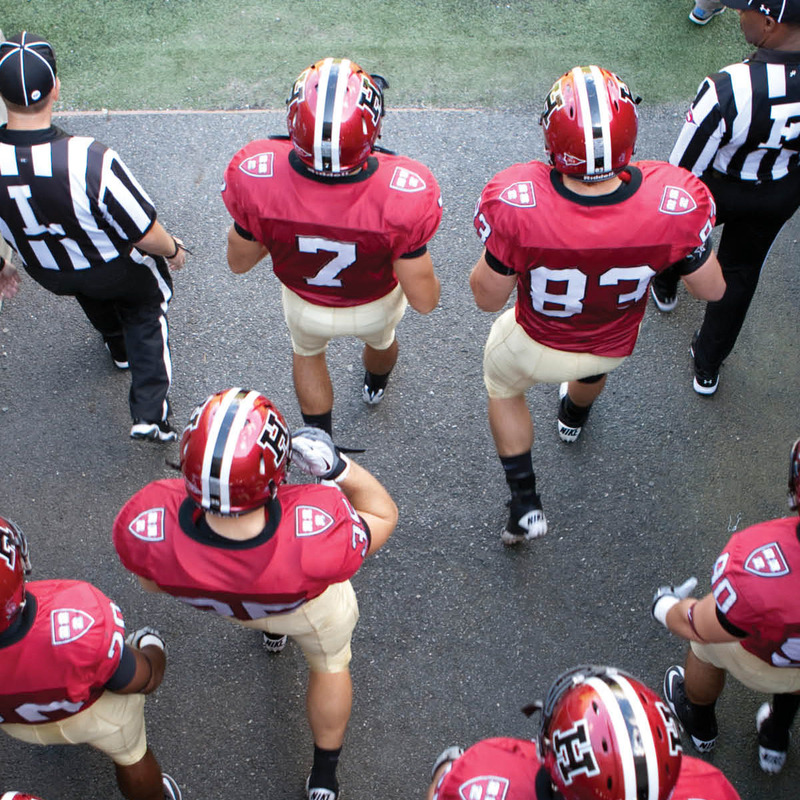 Gather with area alumni Saturday, November 19th to watch the 10th consecutive trouncing of the New Haven safety school. 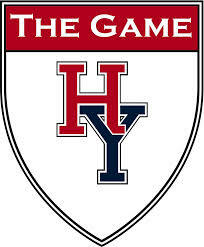 The Rocky Mountain Harvard University Club invites you and your guests to watch the Crimson take on Yale in the 133th playing of The Game. Chopper's Sports Grill in Cherry Creek North will host again this year. The game starts at 10:30 our time, but get there as early as 10 to stake out a table. Meet your fellow alumni young and old, cheer on the team from Cambridge, and win a door prize. There is no entrance fee; food and drinks are available off the menu. No RSVP needed.